Facial recognition -- a computer's ability to identify or verify people's faces from a photo or through a camera -- has been developing rapidly. Apple (AAPL), Google (GOOG), Amazon and Microsoft are among the big tech companies developing and selling such systems. The technology is being used across a range of industries, from private businesses like hotels and casinos, to social media and law enforcement. 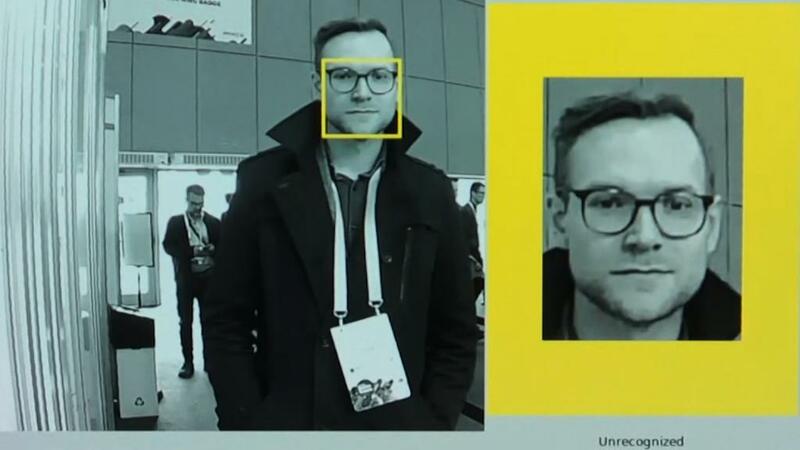 "Facial recognition raises a critical question: what role do we want this type of technology to play in everyday society?" Smith wrote on Friday. Smith's call for a regulatory framework to control the technology comes as tech companies face criticism over how they've handled and shared customer data, as well as their cooperation with government agencies. Last month, Microsoft was scrutinized for its working relationship with US Immigration and Customs Enforcement. ICE had been enforcing the Trump administration's "zero tolerance" immigration policy that separated children from their parents when they crossed the US border illegally. The administration has since abandoned the policy. Microsoft wrote a blog post in January about ICE's use of its cloud technology Azure, saying it could help it "accelerate facial recognition and identification." After questions arose about whether Microsoft's technology had been used by ICE agents to carry out the controversial border separations, the company released a statement calling the policy "cruel" and "abusive." In his post, Smith reiterated Microsoft's opposition to the policy and said he had confirmed its contract with ICE does not include facial recognition technology. Amazon (AMZN) has also come under fire from its own shareholders and civil rights groups over local police forces using its face identifying software Rekognition, which can identify up to 100 people in a single photo. Neither Amazon nor Facebook immediately responded to a request for comment about Smith's call for new regulations on face ID technology. Smith said companies have a responsibility to police their own innovations, control how they are deployed and ensure that they are used in a "a manner consistent with broadly held societal values." "It may seem unusual for a company to ask for government regulation of its products, but there are many markets where thoughtful regulation contributes to a healthier dynamic for consumers and producers alike," he said.